Besides celebrating World Sweatpants Day (http://www.cute-calendar.com/event/international-sweatpants-day/6251-world.html), we are also celebrating National Hug Day today! Yay! 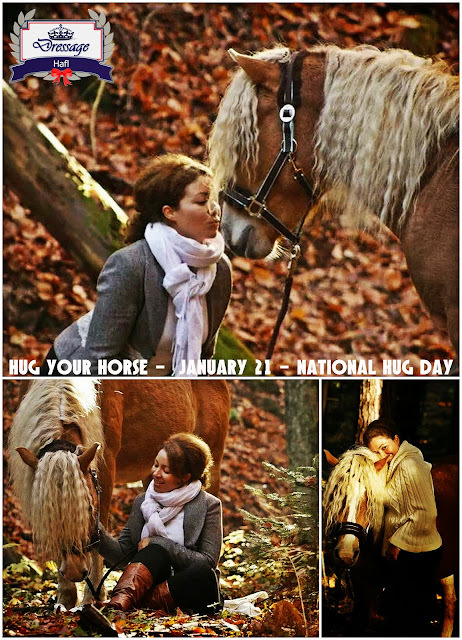 Time to hug your horses (or beloved ones)!